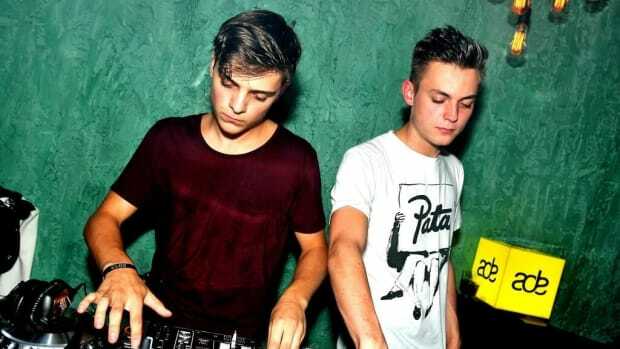 At long last, Martin Garrix and Julian Jordan have released a collaboration that&apos;s been finished for months. The former artist originally debuted the "Glitch" in his Amsterdam RAI performance at this year&apos;s Amsterdam Dance Event. Today, it has arrived by way of his STMPD RCRDS imprint. 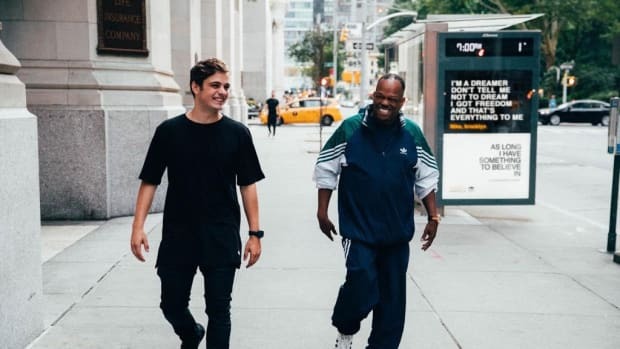 Perhaps owing to Garrix and Jordan&apos;s long friendship, their respective styles of big room house play well together in "Glitch." An intelligently colored chord progression is punctuated by calculated imperfections to yield a track well suited for festival main stages and intimate DJ sets alike. 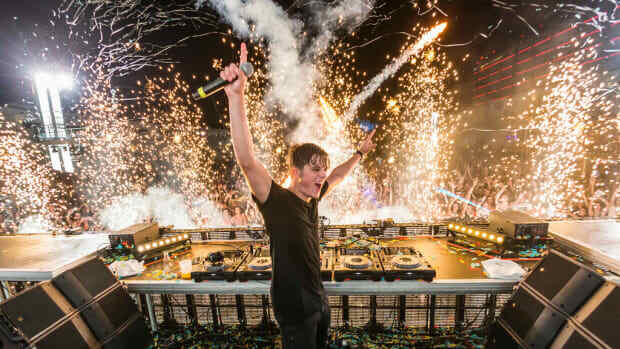 "Glitch" is the third song on which Garrix and Jordan have collaborated. 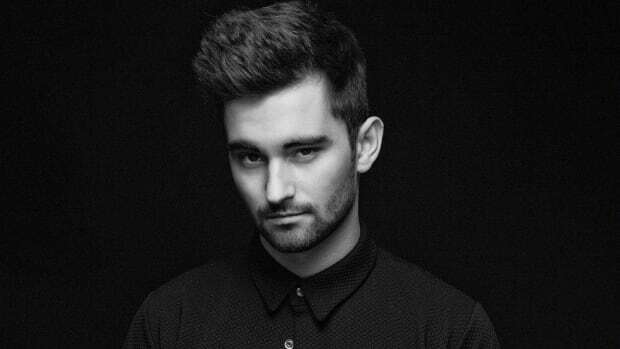 The first, "BFAM," came out in 2012 via Spinnin&apos; Records, and the latter, "Welcome," was released on STMPD RCRDS in 2016. "Glitch" by Martin Garrix and Julian Jordan is out today on STMPD RCRDS. Stream it on Spotify here. 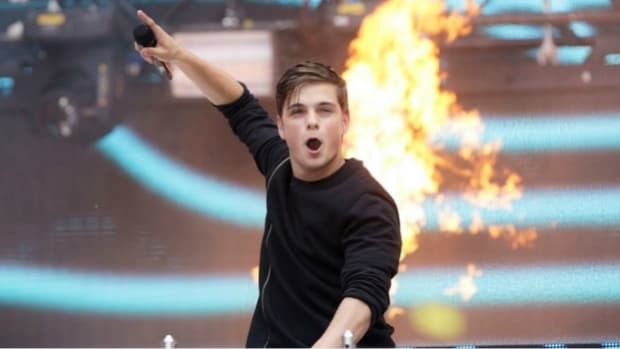 Martin Garrix's first release of 2019 features a familiar collaborator. ...Or is it a song by Mike Yung featuring Martin Garrix? 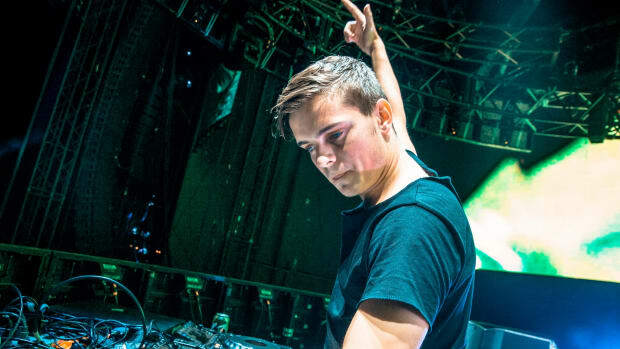 Martin Garrix enlisted more up-and-comers for Dreamer (Remixes Vol. 2).